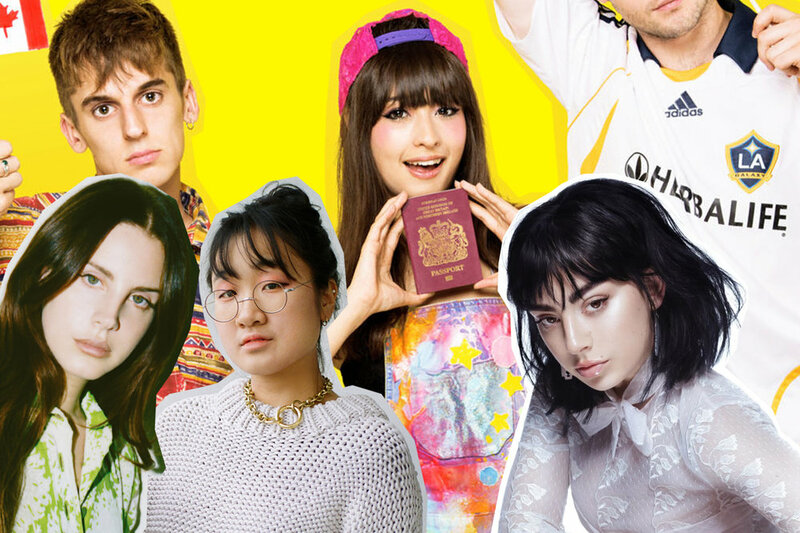 In this special edition of Fresh Music Friday, SURG’s very own talk about the first memories that sprung to mind at each other these tracks: a chilly Charli XCX remix, a bright-eyed bop from Kero Kero Bonito, and Lana Del Rey’s new 10-minute acoustic epic. Lawson: Like drinking a boost smoothie. Has all the right ingredients: a great mix, but they just don’t taste that great. Michael: Like promising yourself you’ll leave a party by 11PM but somehow staying until 4AM, not quite drunk but not quite sober and faced with the prospect of making tired small talk in the long Uber ride home. James: Like all the diamonds in the rough of my emotionally turbulent teenage years; like watching Spirited Away on a breezy summer Sunday. Lawson: Like that time I watched paint dry. Michael: Like eating my last bowl of ramen in Japan, an objectively shoddy and overpriced affair in Narita airport, but savouring it anyway as I looked back on the golden hour photos I’d taken out of a monorail window. James: Like all the times people have told me they regretted being indie when they could have been goth, despite some okay songwriting buried in here. Lawson: Like long drives along the sunny coast thinking about boys. Brings me back to Ultraviolence — and what a roaring guitar solo to finish. Michael: Like watching (500) Days of Summer at the precocious age of 13, imagining myself in Joseph Gordon-Levitt’s shoes a decade later, and deciding love was dead (before I got woke and realised the real villain was Joseph himself).